HR professionals and business owners, focusing on your organisation's human capital. This event is open to all ACE Startups Members ONLY. The event organiser reserves the right to refuse entry to non-members. Nigel Lim is the CEO & Co-founder of Payboy. Having worked in the back-offices of Citibank and Toyota Asia-pacific, he understands the burden of administration large companies have with legacy infrastructure and kick-started Payboy to steer growing SMEs and Start-ups away from legacy technology. 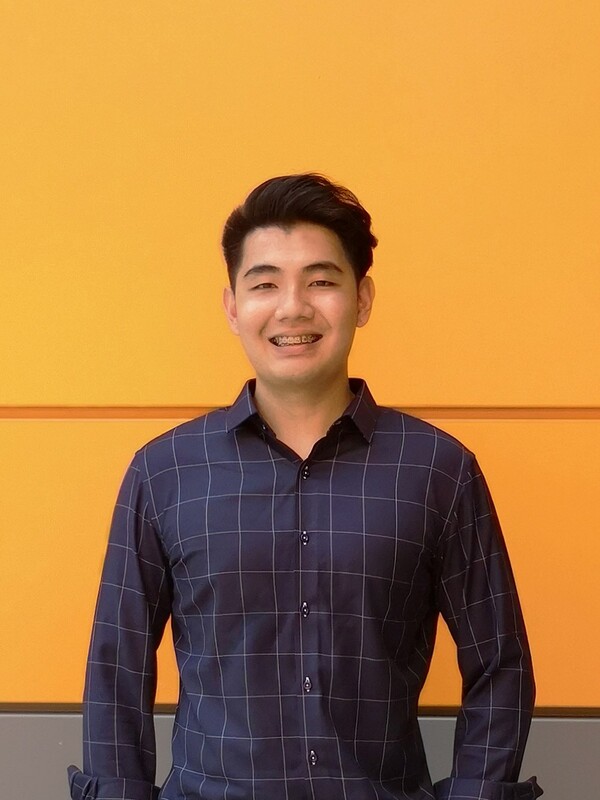 Nigel was able to bootstrap Payboy initially by leveraging on cloud technology to automate his sales and back-office processes while sustaining a lean workforce. He is now establishing a regional footprint for Payboy while empowering Millennial leaders in his company to take over local operations.